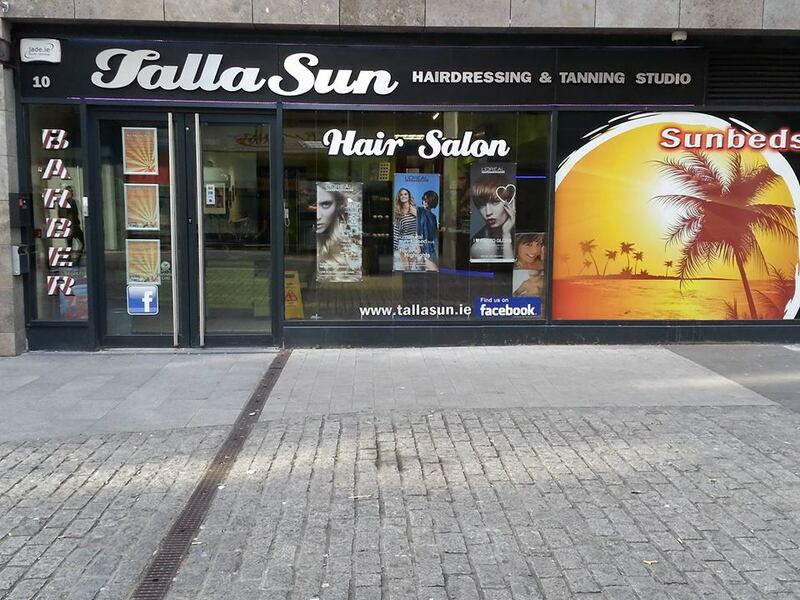 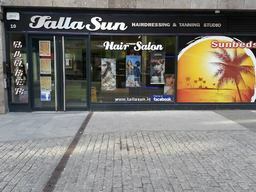 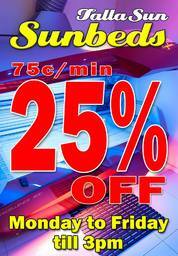 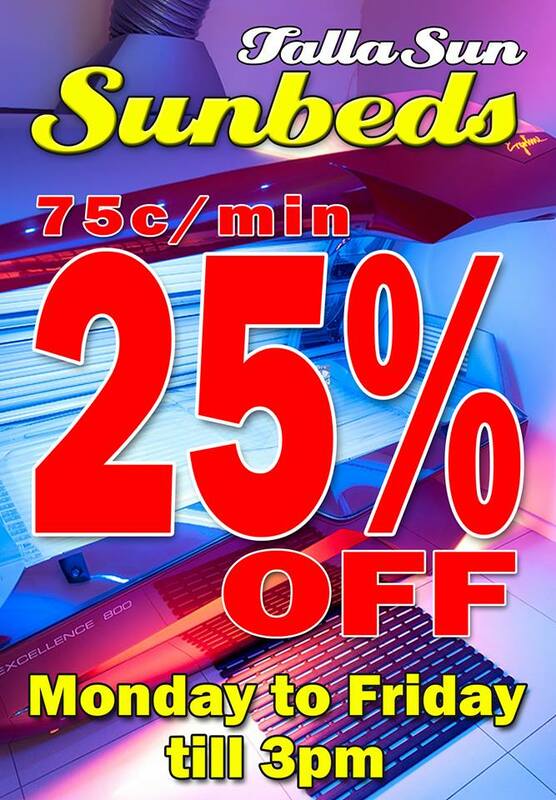 TallaSun Haidressers and Sunbeds Salon Professional Hair Cutting, Styling and Colouring Services. 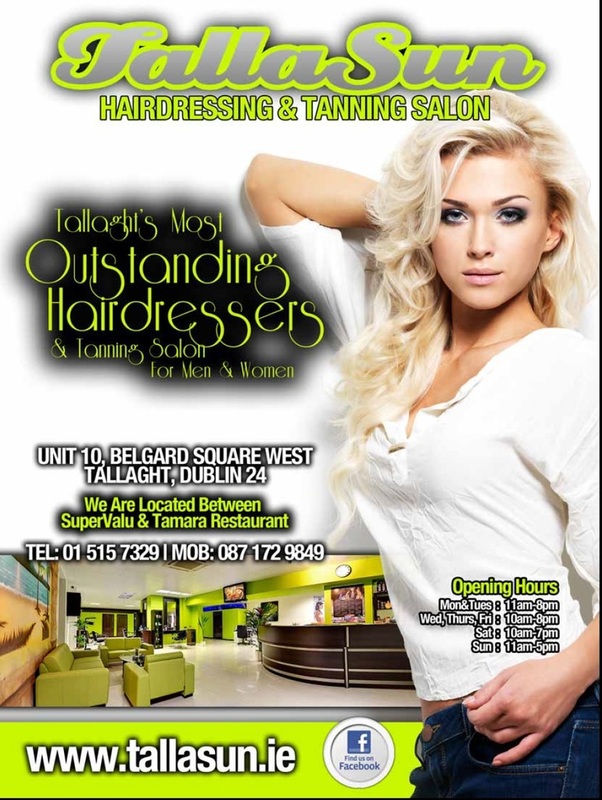 Tanning Studio and Nail Bar...Offering a comprehensive range of professional hair cutting, styling & coloring services as well as a full nail & tanning studio. 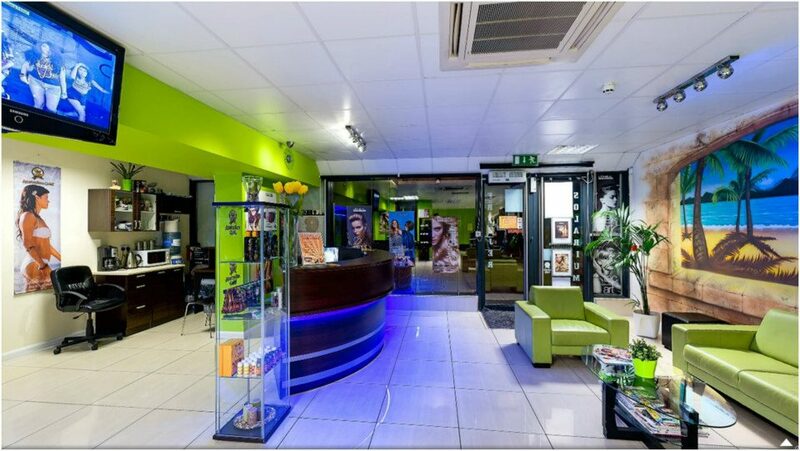 We are committed to providing a relaxing, friendly salon experience, while maintaining the high-levels of professionalism and creativity.